ANZAC Round kicks off on Wednesday night with the Dees (Melbourne) taking on the Tigers (Richmond ) at the G.
Every Sunday is Woolworths Sunday Funday at the AFL! As well as the on-field action, there's loads of fun family activities to check out! There's the Woolworths AFL Playground and Macca's Kick 2 Kick after the game at selected matches and the best part is KIDS. GO. FREE! So what are you waiting for? Bring the kids down and experience the fun and exciting entertainment of an AFL game with the whole family. Click here for MCG, Adelaide Oval, Blundstone Arena, Metricon Stadium, & the SCG. Click here for Marvel Stadium, the Gabba, GIANTS Stadium, GMHBA Stadium, Optus Stadium and UTAS Stadium. 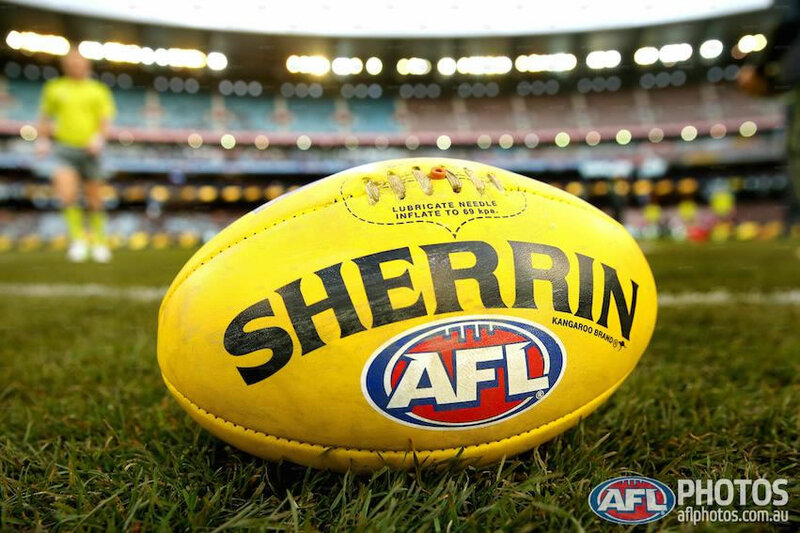 Applicable only at all Sunday matches held at the MCG, Marvel Stadium, Adelaide Oval, Blundstone Arena, GIANTS Stadium, GMHBA Stadium, the SCG, the Gabba & UTAS Stadium. → Australian Football League | A.F.L.